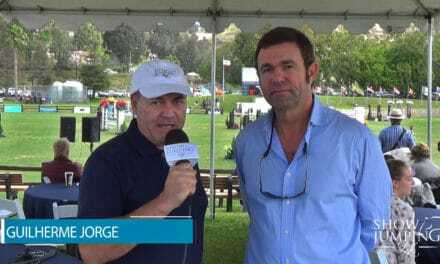 At the conclusion of the USHJA National Hunter Derby in Del Mar, California, we spoke with judge Geoff Teal. 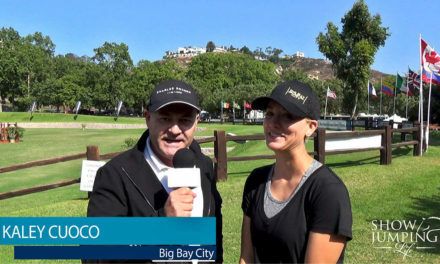 What are you looking for in the hunter derby? The rider is there to show off the horse. Therefore, the rider’s job is to make it look effortless – be invisible. What Makes You Take Notice? Geoff explained that he uses a Column System to score the rounds and keep organized so he can compare all of the horses in a class. 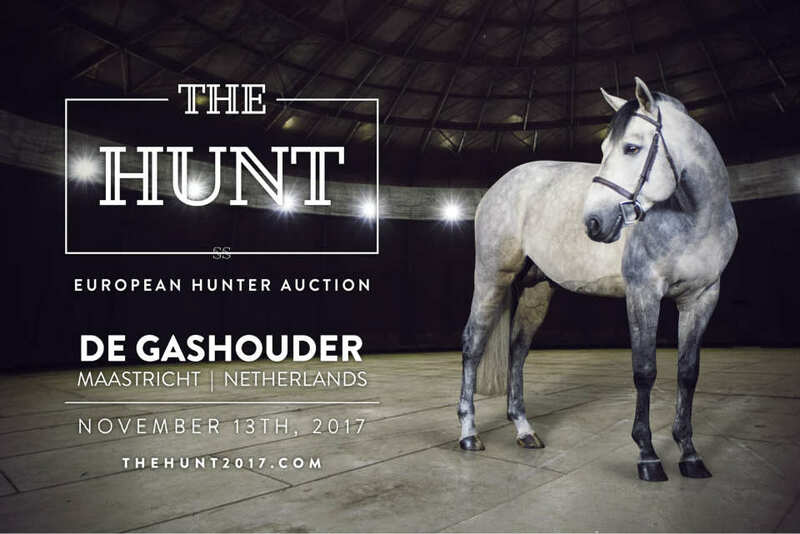 Geoff Teall is a Hunter Trainer and Judge with more than 30 years of expertise in the hunter industry. 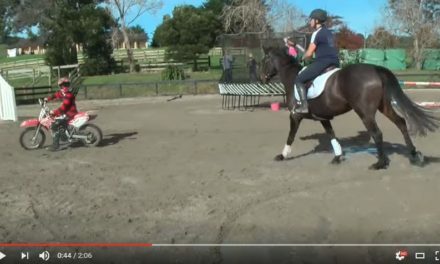 As a trainer, he’s trained champions at major national horse shows and finals in both hunter and equitation divisions. 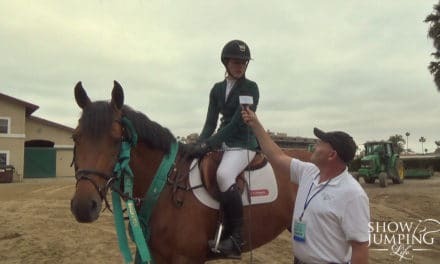 Teall’s accomplishments include being named 2006 Chronicle of the Horse Show Hunter Horseman of the Year as well as 2006 United States Hunter Jumper Association Volunteer of the Year. He also is the author of the book Geoff Teall on Riding Hunters, Jumpers, and Equitation: Developing a Winning Style. Teall is a United States Equestrian Federation “R” Judge and has judged such shows as the National Horse Show, Washington International Horse Show, Royal Winter Fair, Winter Equestrian Festival, WIHS Equitation Finals, ASPCA Regional Finals, and the 2007 Medal Finals. Teall has served as a director on the USHJA’s board and currently is chair of US Equestrian’s National Hunter Committee.